In the Apple world, predictions are the bread and butter of everyday life. More than in any other company. Reports are published from time to time in which the company's plans for the future are forecasted . Above all, plans related to the presentation of new devices. In this predictions there are several visible faces, but one of the most recognizable is that of Ming-Chi Kuo . This analyst, who now works for TF International Securities and, before, in KGI Securities, has numerous successes, but also failures behind him. 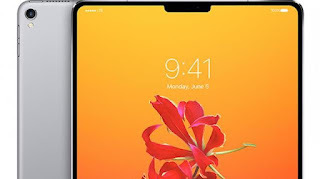 It was believed that Kuo was going to put aside the predictions about Apple, but a new report reveals information about the devices that will be presented in the coming months . A successor to the iPhone X with a 5.8-inch OLED screen. An iPhone X Plus with 6.5-inch OLED screen. An iPhone with a 6.1-inch screen and cheaper LCD technology. Kuo does not dare to talk about possible characteristics of the OLED models, but the iPhone "low-cost". He thinks that the terminal would be ready to be sold in September , although it would start to be produced later than the others. Another theory is that, due to manufacturing problems with the LCD panel, it would be delayed. 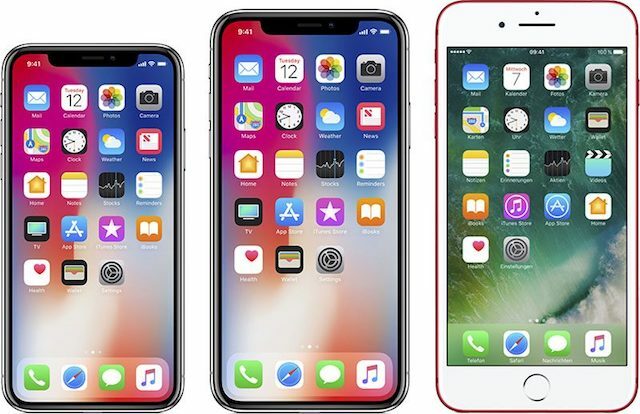 The reason that would encourage Apple to make a cheaper LCD iPhone is to encourage consumers to update their old smartphones . The starting price would be around $ 700 and would have several features of the iPhone X. It is a matter of time before an iPad Pro with Face ID is presented. Apple is very clear that its biometric facial recognition system is the future. Seeing the good acceptance that has been on the part of the public, presenting a new professional tablet with Touch ID would be a step back. 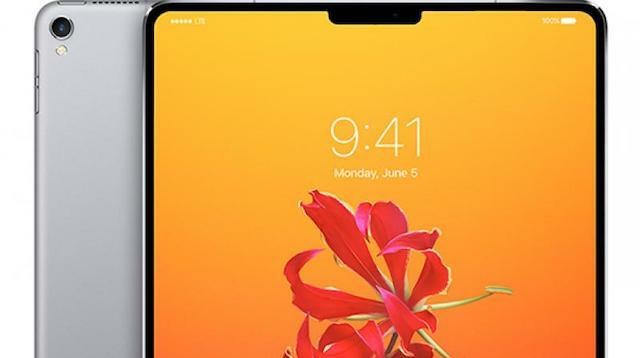 Therefore, Kuo continues to maintain that there will be an iPad of these characteristics in the second half of 2018 . Regarding the Apple Watch, it is quite clear that the Cupertino will launch a new smart watch. Since its presentation in 2015, every year it has had a revision. For the 2018, the smartwatch is expected to have a larger screen , about 15% more. For its part, the MacBook would also have its moment of glory. Specifically, the MacBook Air . The most humble laptop in the apple needs a facelift that they continue to maintain as an option to be taken into account for the less demanding users. The forecasts for next year are not so clear. 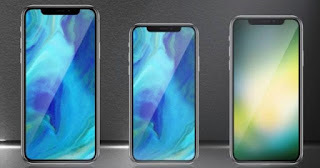 While it ensures that the 2019 iPhone will have important developments, we will not know which will be until almost finalized this year . But this is to be expected, Apple usually introduce notable changes in their mobile phones every two years. It also suggests that there will continue to be a "low cost" LCD model . This would conflict with previous predictions that all smartphones on the block would be OLED by 2019. Finally, it emphasizes the rumor of the triple rear camera , to the Huawei P20 Pro. And you, do you think these predictions are right? Leave your opinion in the comments.